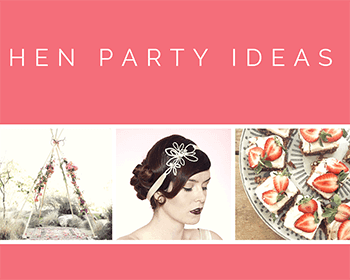 This week GHG has been thinking about Pippa Middleton’s Hen Party Ideas. 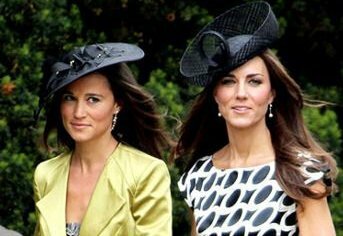 We all know Pippa and her sister Princess Kate love a hat. 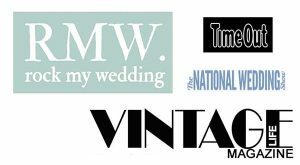 The perfect hen party activity for these guys… a stylish Glam Hatters’ fascinator making hen party activity with a vintage afternoon tea. 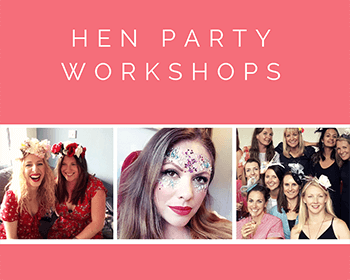 The lovely thing about our fascinator making workshops is that it’s a part of the hen party that all the family can come along to. 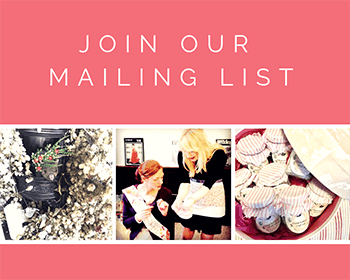 Friends, cousins, aunts, Grandmas…. It goes without saying that Princess Anne and Queen Elizabeth would feel super comfortable sewing and chatting with the family. The Glam Hatter Girls always notice that it’s the Aunts and Nanas that are really good at sewing. 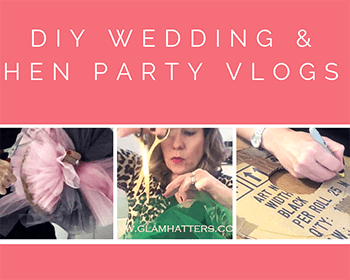 They usually finish their fascinators ahead of time and then help out the more distracted/raucous hens!! This would be an opportunity for Anne and Lizzie to shine and the younger hens to show their appreciation. 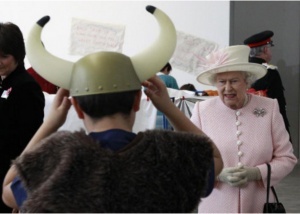 Members of the Royal family can bond over colour choices. Giggle over scones with clotted cream and strawberry jam. Sip tea or Prosecco and not worry about any of the husbands putting their foot in it. 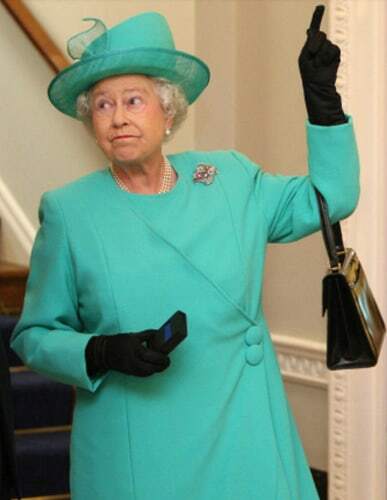 All I’m saying is the Queen’s husband (I can never remember his name) strikes me as a bit of a social hand grenade! Once Pippa, Kate, Lizzie, Anne and all their friends have completed their fascinators and nibbled on their scones, The Glam Hatter Girls will take line-up shots of them all wearing their creations. We also have Glam Hatters selfie frames and props so the ladies can have fun with their phones and happily snap chat away. 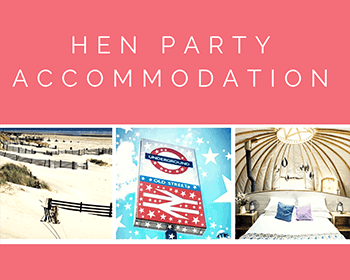 For the next part of the hen party and to keep within their hen party budget, Pippa, Kate and friends can meander over to the Exmouth Arms. Thus saving money on transport that they can then use for an Uber back to Buck Palace later on. Upstairs in The Exmouth Arms is a super swish and stylish cocktail bar. Lizzie and Anne could pop in for a quick cocktail and then high tail it back home for cocoa leaving the young guns to it. At this point Pippa, Kate and a select group of best friends (14 hens seems to be the most popular number) could pop a few doors down to Moro for a bite to eat. 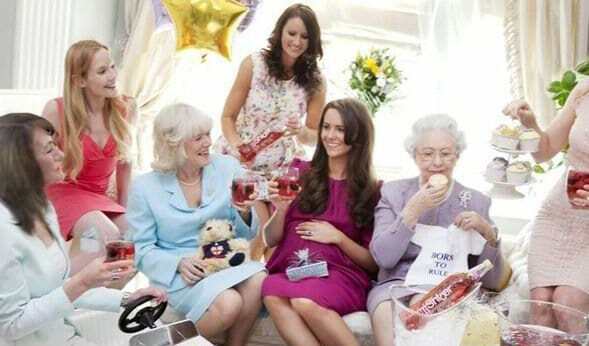 Whatever Pippa Middleton does for her hen party I wish her love, luck and lots of laughs along the way.